The President said this when he fielded oral questions in the National Council of Provinces on Tuesday. The initiative, launched in March this year, was established as a partnership between government, the private sector and other social partners to help provide work experience for young people on a scale that will be significant and lasting enough to have an impact on employment. “Over the past few months, the YES initiative and the relevant government departments have been putting together what we would call the administrative mechanisms and regulatory mechanisms,” he said. The initiative was aimed at demonstrating the power of collective action in tackling youth unemployment. “We are hoping as we have said that it gathers momentum. We are still [in the early stages] of this initiative and … as we put together the necessary regulatory mechanisms we will be able to see more companies participate,” he said. The President said many young people are unemployed and they have had to bear the heaviest brunt. The YES program was initiated to respond to this challenge. “But more than that, it aims to provide skills and capabilities [for] young people. It is one of the ways in which social partners, be it business, government, communities and labour are working to provide what one would call pathways and opportunities for young people to get in the world of work. “Participating young people will be placed in corporates. They will also be placed in a number of community hubs that are being created as micro enterprises in various parts of our countries. “Micro enterprise owners will be able to access these young people and provide them with employment … and in the course of time, they will also be able to gain some skills,” he said. 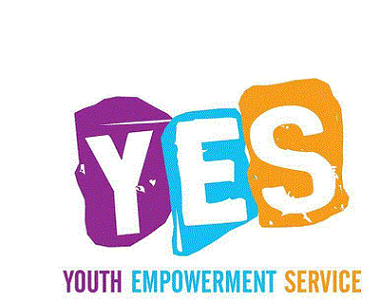 The YES initiative compliments a number of initiatives that have already been put in place, such as the public service graduate recruitment programme, which was launched recently to attract the best graduates in the public services. “This is on-going and is also in response to the quest that young people who are graduates have raised. “They go to universities and TVET colleges and get qualifications and in the end, don’t get employment. So we are responding to this,” he said. The President called on the private sector to absorb more young people into its ranks. “Big businesses will also facilitate the placement of young people in small and medium enterprises. “What we have done then through this initiative is to have the corporate sector set up not for profit entities which have been put together to manage the day to day coordination of this programme. “A website has already been put up and young people are already interacting with it. This platform will allow young people to register for placement opportunities,” he said. 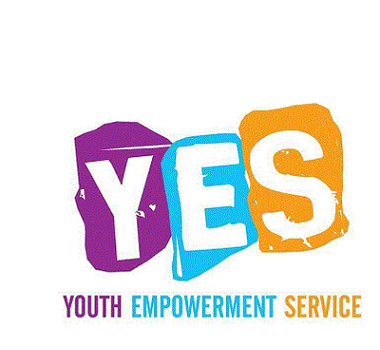 The YES hub was launched in Thembisa in Gauteng recently, offering training, Microsoft financial literacy, hospitality as well as the demonstration of urban farming.